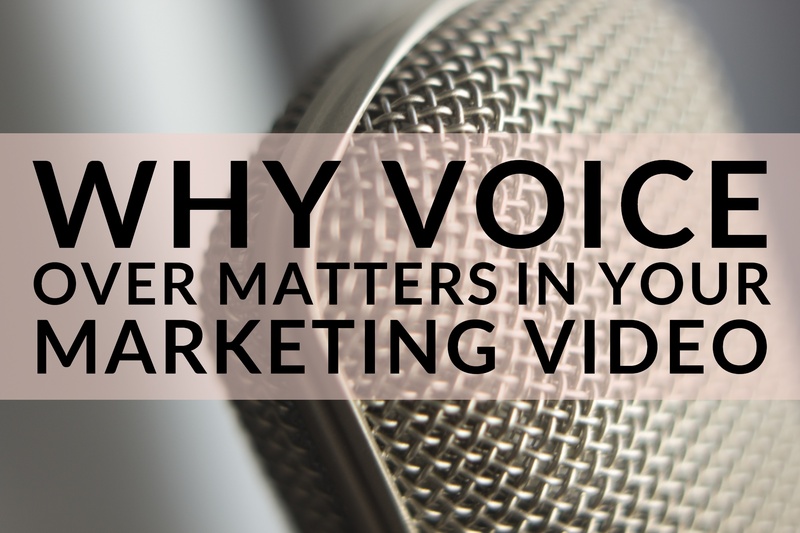 Voices.com shares insights into what consumers and marketers are looking for as they create videos intended to reach a range of audiences. Essentially, consumers want to hear voices that sound like them with a similar accent and age, and they want to hear natural voices, not synthetic. What other details should you have planned out before creating marketing videos for your brand? We outline our approach to planning that makes the video process run smoothly in our JONES Video Process & Solution worksheet. Don’t let details derail your efforts.